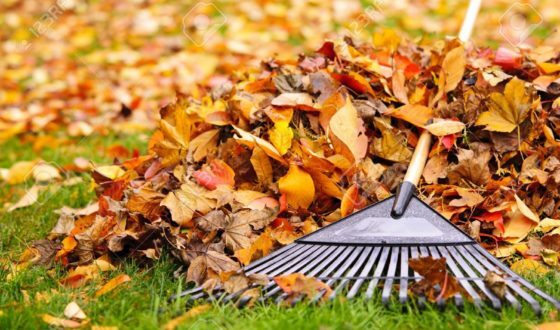 Fall Clean Ups: Leave Your Leaves or Rake Them to the Curb? 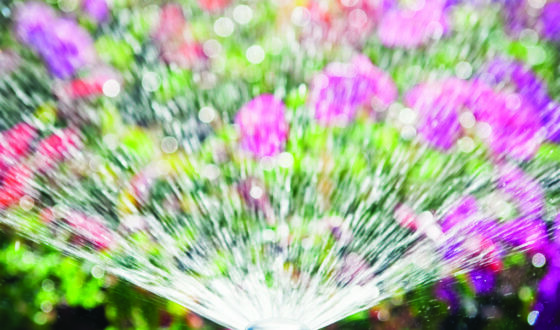 Smart watering guidelines usually offer advice on how often and when to water your lawn and garden in order to keep things green while being eco-friendly. 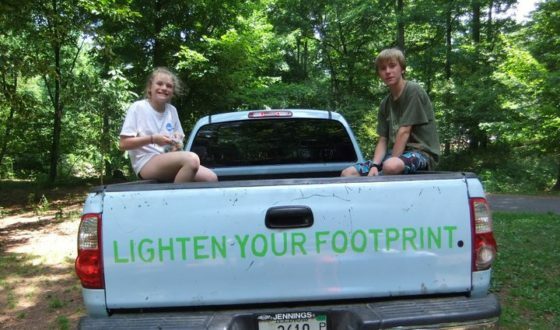 While this advice is important, using water smart landscape design, you can further lighten your footprint and conserve water before you even turn on your garden hose. 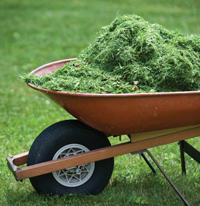 Should I Bag My Grass Clippings or Leave Them on The Lawn? The Answer is Easy. 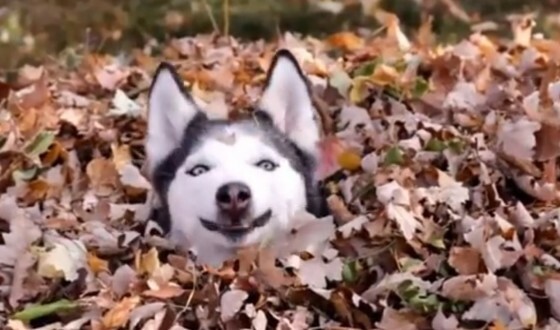 Leave Your Leaves or Kick ‘Em to the Curb? Got a question for our experts?